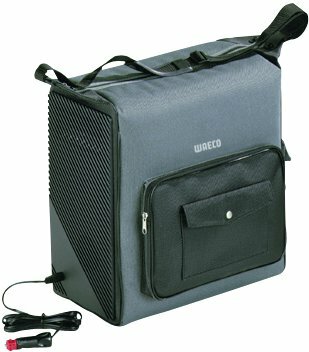 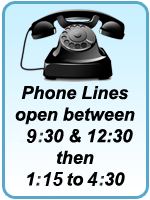 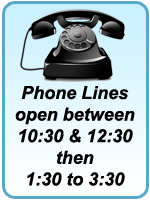 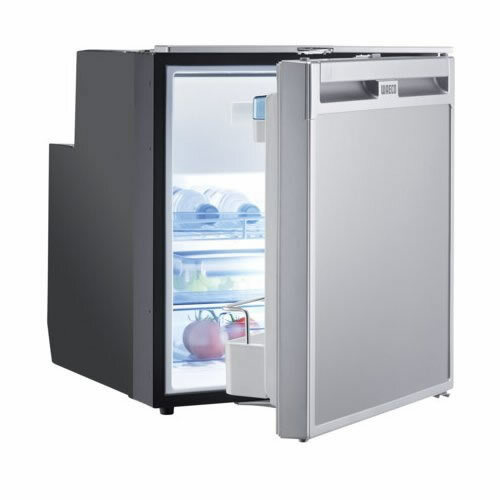 Please note, Waecofridges.co.uk is a web site owned by Jackson's Leisure Supplies Ltd and is not the Waeco (Dometic) web site nor is it a web site run or owned by Waeco (Dometic), Jacksons Leisure are a UK supplier of Waeco products. 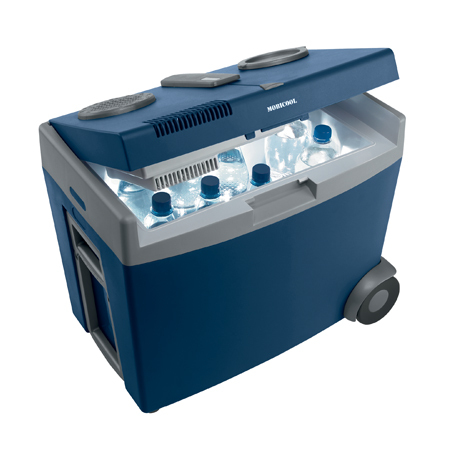 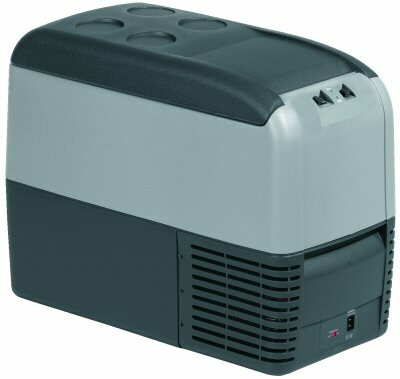 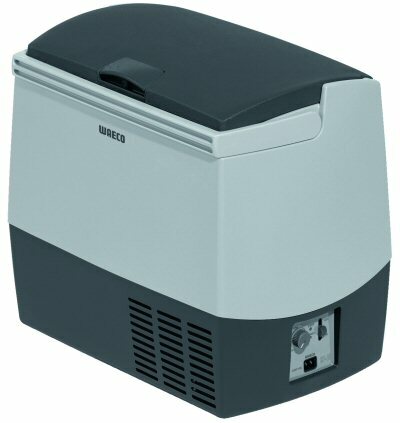 Welcome to our range of Dometic Waeco boat fridges and caravan fridges. 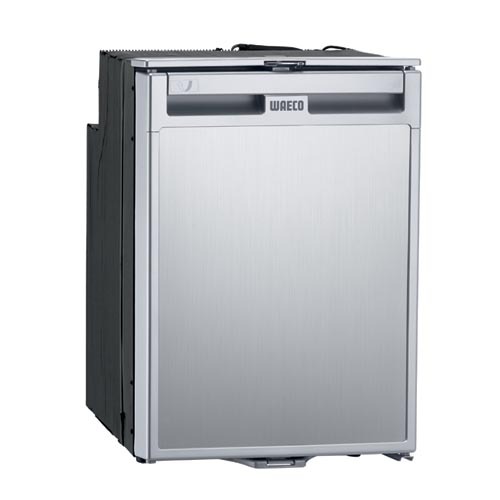 Formerly known as Electrolux, Dometic Waeco are one of the worlds leading manufacturers of marine and motorhome fridges. 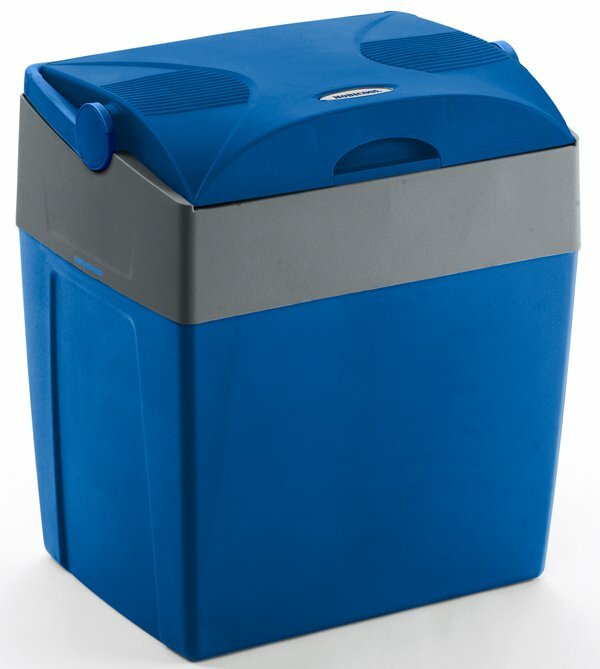 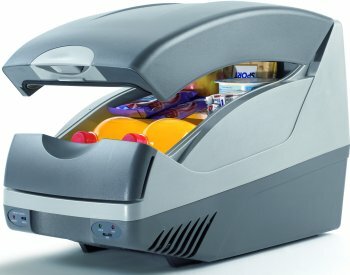 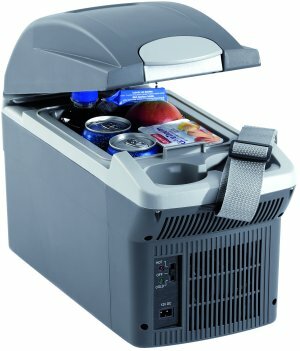 All the Dometic Waeco fridges in this range use a compression cooling system (Except for Waeco Tropicool), this means that this range of fridges is suitable for use on boats and yachts as well as being ideal for use in your motorhome or caravan. 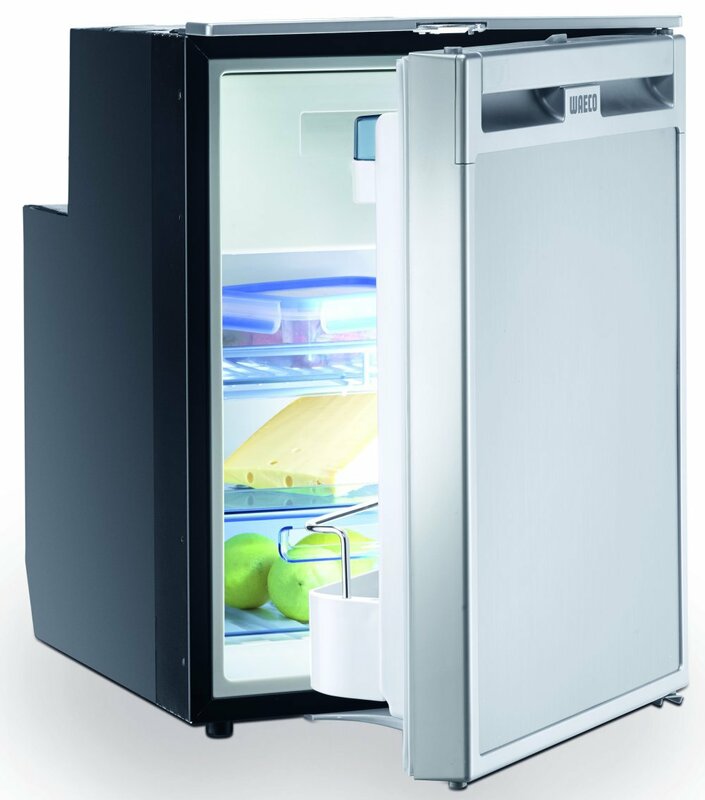 The CoolMatic premium fridge range is tested to tropical conditions of up to +43°C and is available in either a stainless steel or chrome finish. 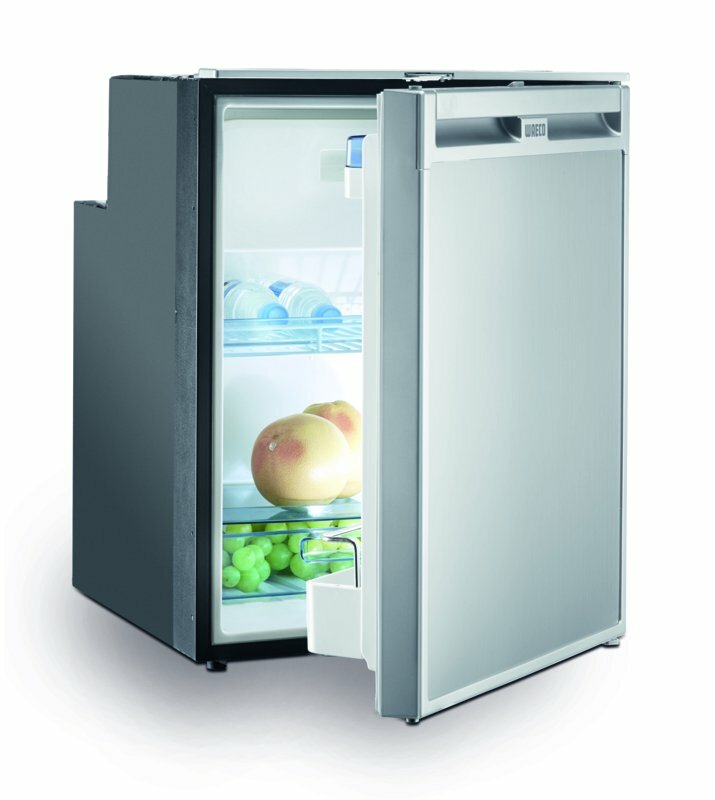 The CoolMatic MDC fridge range comes in absorption dimensions commonly used by other fridges making them an ideal replacement for your current built-in fridge. 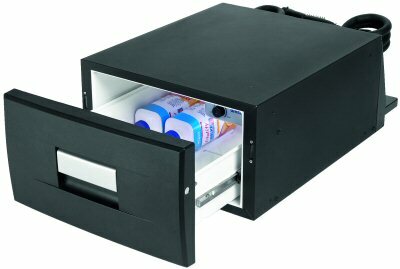 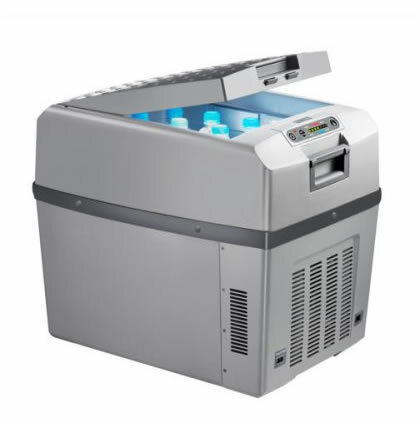 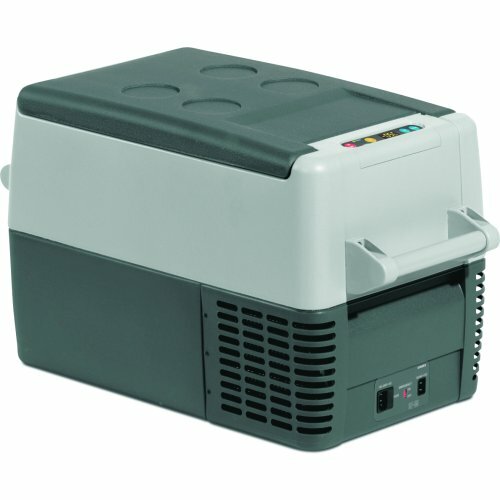 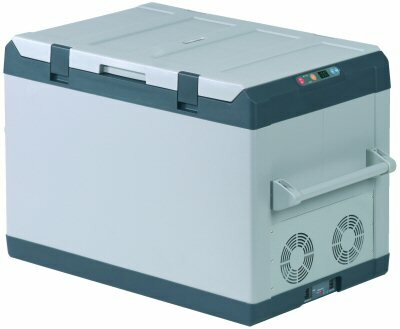 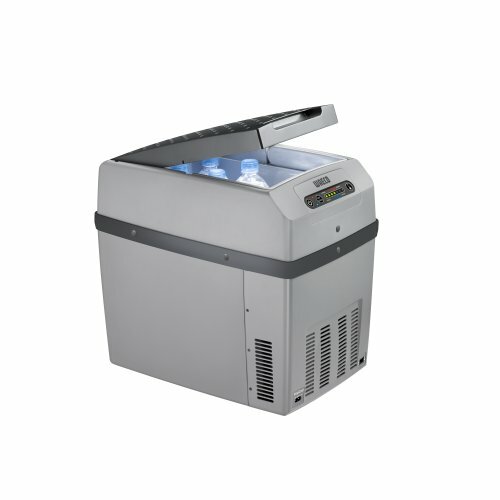 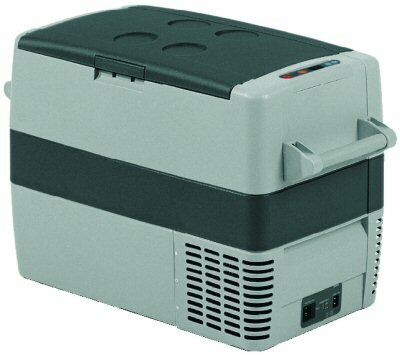 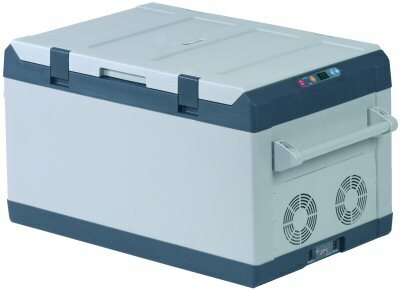 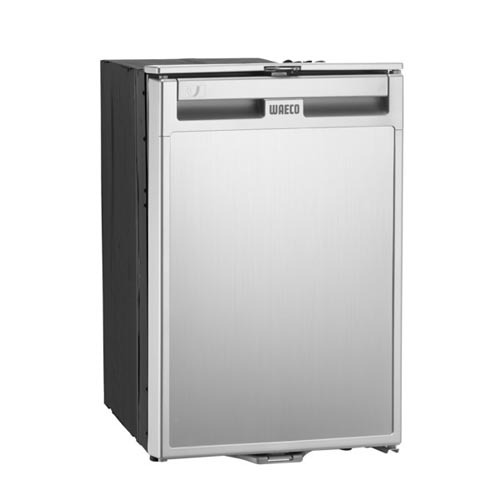 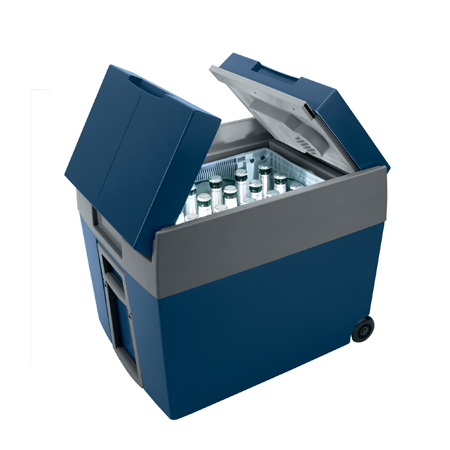 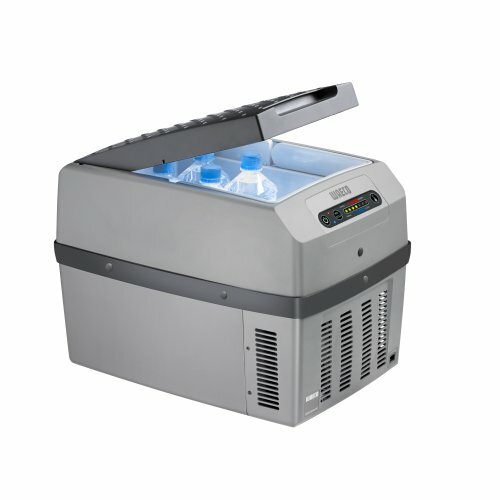 We hold all current Dometic-Waeco fridges in stock and we ship them using a next working day courier service. 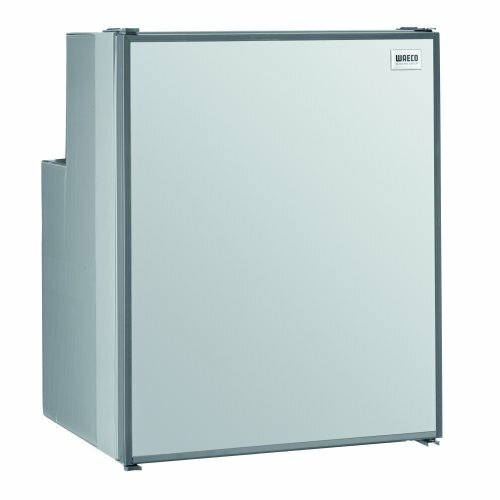 These are the same fridges from the same factory but now with the Dometic badge. 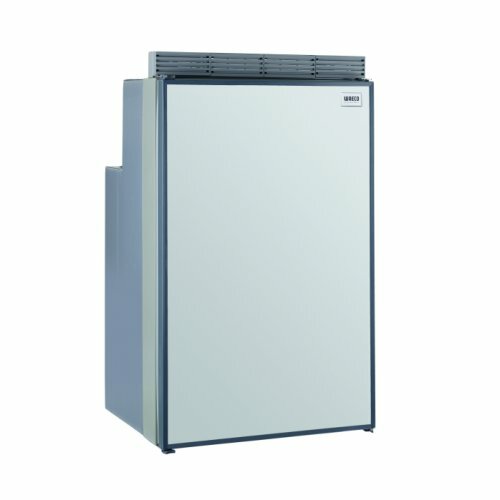 We Don't just sell Waeco Fridges!